Do you need a gas piping network designed and installed in your new construction? Do you want a new gas line fitted in your home to power up a recently-bought appliance? We are capable of handling residential gas line installation job of any size or scope. Whether you need a new gas line installed for a single appliance or for multiple appliances throughout the house, we have you covered. You can also have our technicians brought in for installing a new gas line in your Bonney Lake home after removing the old, worn-out piping. Our company offers comprehensive gas pipe services. Our expertise goes beyond new gas line installation to include gas line repair work. Damaged gas piping is a major safety hazard. 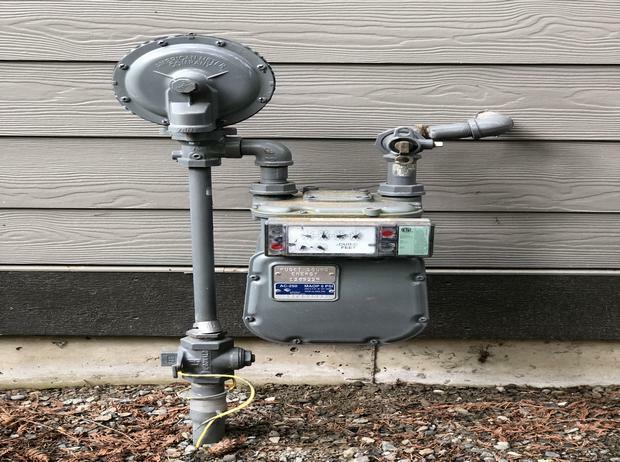 Lose no time in calling us for gas line repair services in Bonney Lake if you notice the odor of natural gas around your gas-powered equipment. This indicates fuel gas leakage from the lines and delay in the necessary gas line repair can be disastrous. We understand the emergency and send in our technicians promptly to fix the leaking pipe. Our gas line repair timings are flexible and experts are available 24/7. You need not panic on detecting gas leakage in your home and can rest easy that the gas line repair would be done before any harm is done. Professional installation of a new gas line is not an option, but a must-do! Taking a DIY approach to residential gas line installation is simply an invitation to tragedy. We offer wide-ranging residential gas line installation services. Our experts can install gas piping and meter for furnaces, water heaters, fireplaces, ovens, stove burners and more. 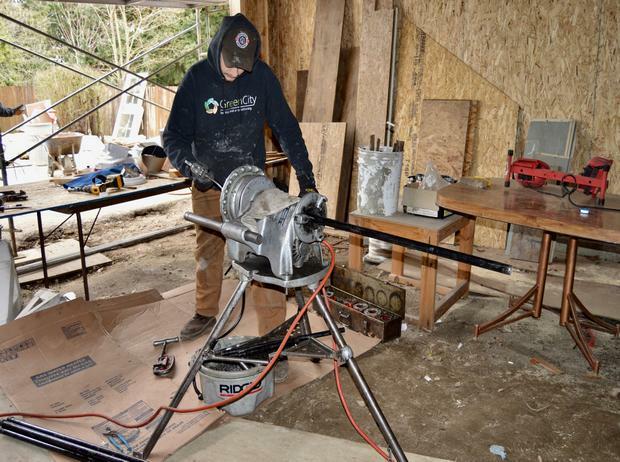 Turn to Green City for residential gas line installation and repairs in Bonney Lake. 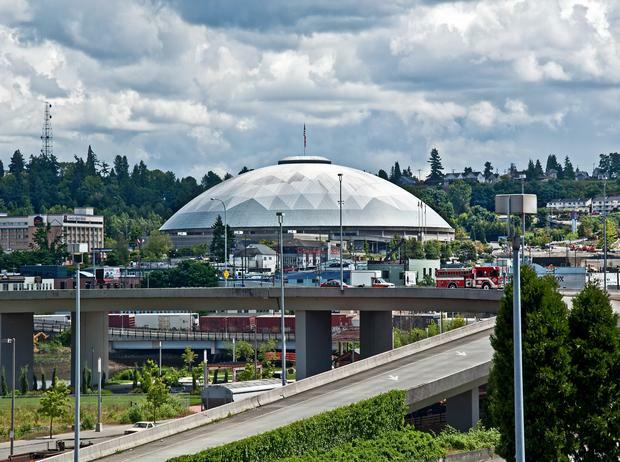 Dial (253) 252-1915 to schedule a job.